Tourism in Northern Ireland has become our greatest export and because the country is new to the tourism world, it means so many exceptional locations remain unknown to anyone asides from the local people. 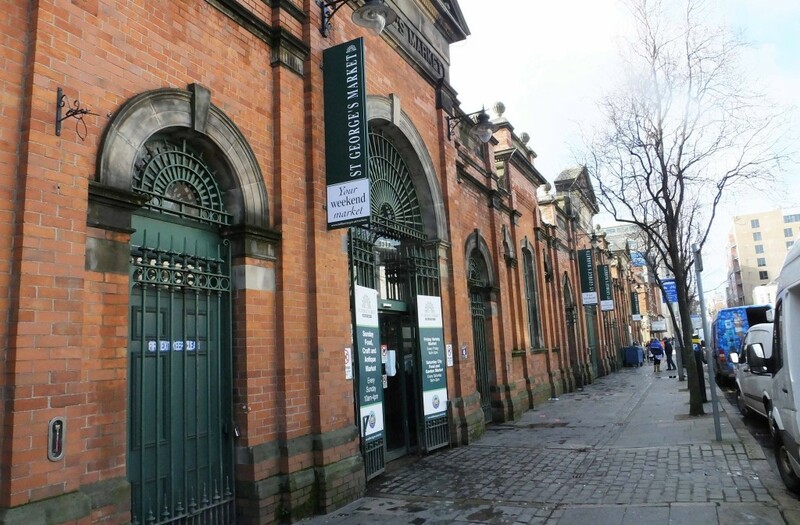 For a real insight into the everyday life of the bustling city of Belfast, we can’t recommend a trip to St George’s market highly enough. Your clients can mix and mingle with locals as they blend into their surroundings in the market which dates back to the 17th century and is one of the city’s best kept secrets. There is no charge to enter the market and with over 250 traders each weekend, there’s something for everyone whether it be arts and crafts, vintage artefacts, unique gifts and tasty food or local beverages. There is craic, atmosphere and character oozing from the narrow cobbled streets which are a joy to wander around and explore. The Cathedral quarter is an area at the heart of the city centre filled with bustling bars and contemporary restaurants. 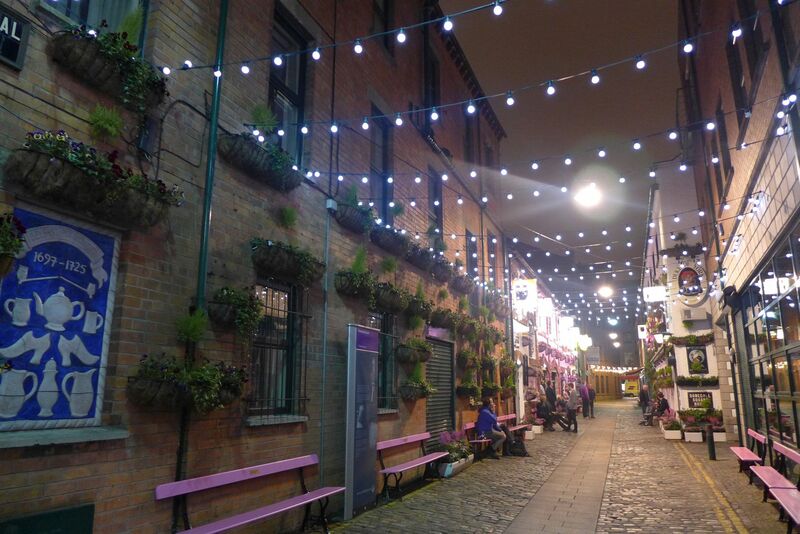 – duck into one of the alleyways near The Duke of York , enjoy a traditional Irish welcome in Kelly’s Cellar or some fine dining at the Merchant hotel. I know from personal experience that a trip to the Cathedral quarter is an ideal way to get a flavour of the city and meet local characters along the way. Carrickfergus Castle has been an imposing monument on the Northern Ireland landscape whether approached by land, sea or air. 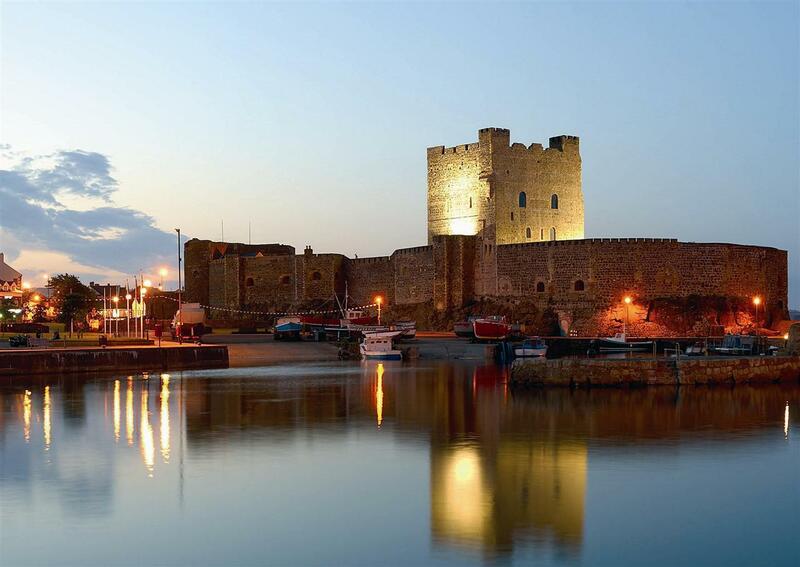 Besieged by the Scots, Irish, English and French, Carrickfergus castle played an important military role until 1928. The castle, situated 11 miles from Belfast, now houses historical displays as well as cannons from the 17th to the 19th centuries. 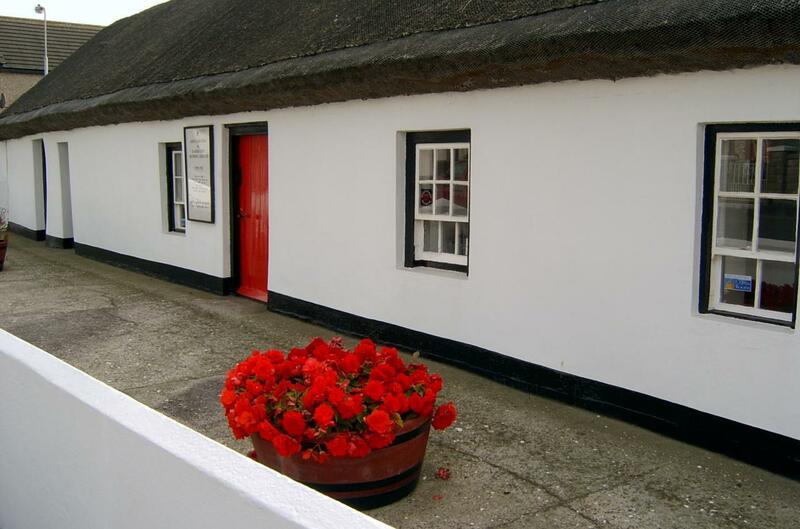 Whitehead Railway Museum is a 5 star rated attraction and an intriguing way to spend an hour on your trip. You can enjoy pleasant, memory-jogging hours among old locomotives, carriages and workshops. 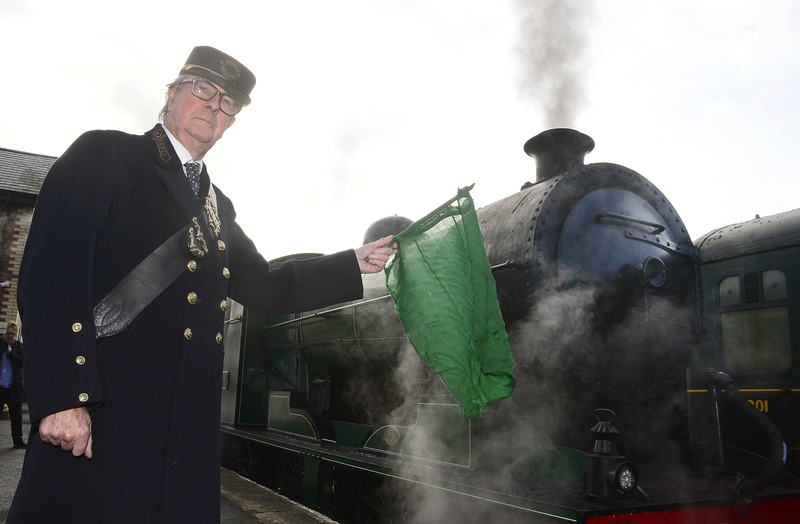 Get up close to some of the magnificent steam locomotives and imagine the wind in your hair, the bustle of the platform and the roar of the steam engines as you step aboard the footplate of an 1879-built steam engine. This museum is a small but intriguing stop which walks guests through the history of the American Rangers who were based near Belfast soon after Pearl Harbour and prior to the USA entering WW2. The centre also has an impressive exhibition on the life and career of Andrew Jackson (1767 – 1845) 7th President of the United States of America whose parents emigrated from this area in 1765.